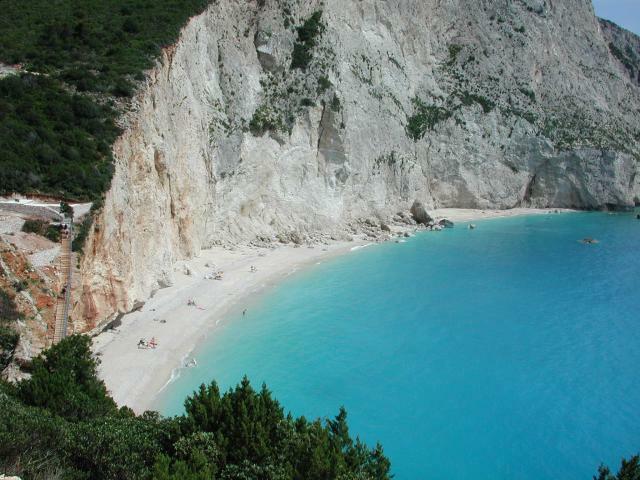 “White rock” or “White end” was at first called the south end of the island, presently called Lefkatas. 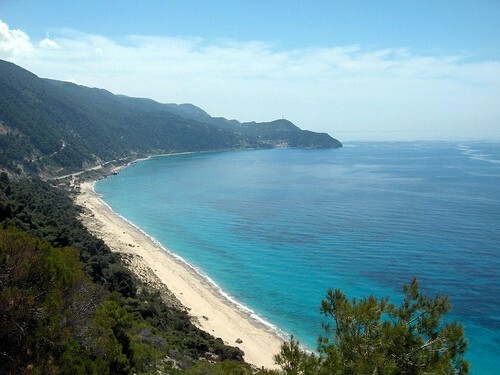 After the word Lefkas the adjective Lefkatis and in Doric language Lefkatas, meaning the master of Lefkas rock and was given to Apollo, the master of the peninsula. An ancient myth, widely known in Europe of modern time, narrates that from this peninsula Sappho jumped into the sea because of her unrequited love for Faonas. First human traces start in Paleolithic era. The history of Leucadia, since the 7th century B.C. 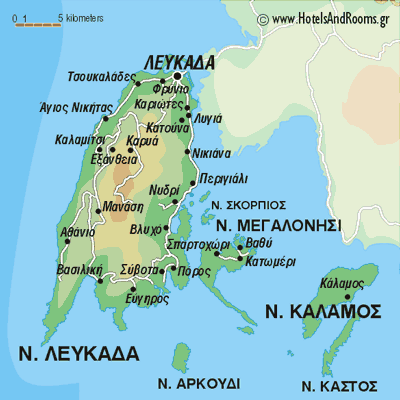 when it becomes a colony of Corinth until Roman Empire, is connected politically with the city of Corinth, which it followed to all important events of the time: The Salamis ναυμαχία, the battle in Platees, the Peloponnesian War as a Sparta ally, the expedition of Alexander the Great. 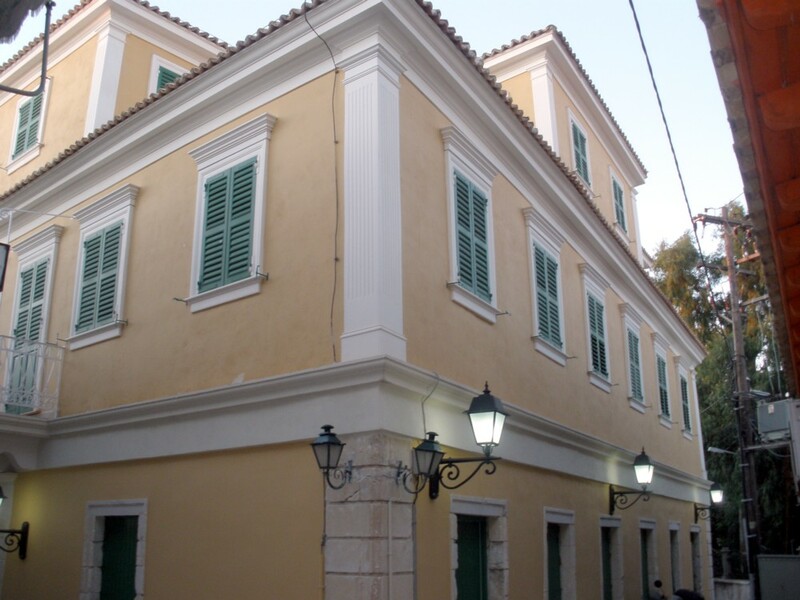 The foundation of the city “Lefkas” is set in the last quarter of the 7th century. Although it was captured by Rome in 197B.C, it was acknowledged to a relative autonomy. Romans extracted Leucadia from Acarnanian Alliance, making it therefore a small state keeping a basic political autonomy under a roman-friendly administration till 146 B.C. The ancient wall of the city is rebuilt during Roman years. During Byzantine years, Leucadia is part of Byzantine Empire. Since the 11th century, the Heptanes started falling in the west conquerors trying to capture the East. Leucadia, after having been for a long time (1204-1294) part of Epirus Despotad, it was given (1294) as a dowry to John Orsini, son of Kefallonia’s count. In 1357, the island peasants’ rebellion breaks out known as the “revolution of probe”. In 1479 the island is captured by Ottomans with a short break of Venetian command (1502-1503) to be handed back again to Ottomans for a long period which ended in 1684- a total of 203 years. The aqueduct was built at that time containing 360 arches bringing the water to the castle. In 1684, Venetians get the island and certify their possession in Carlovitch Treaty in 1669. 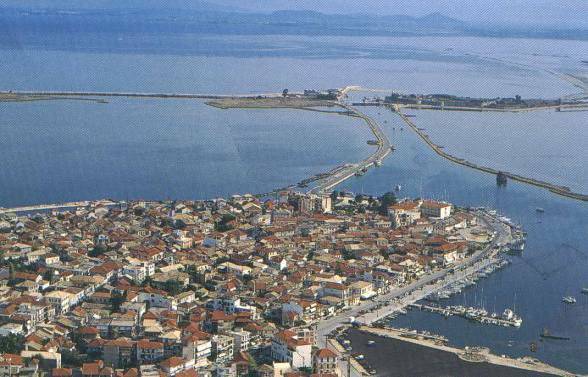 The capital Agia Mavra was transferred from Venetians to its present location, then called “Amaxiki”. From that time on, the fortune of Leucadia is the same with that of the other Ionian Islands. In 1797, Napoleon Bonaparte breaks the Venetian State. The Heptanese following the luck of the metropolis come into full authority of France with the treaty of Campo-Formio. New status of the international position and inside policy in 1807: the treaty of Tilsit sets the Heptanese under the full command of France of Napoleon and become a French section but for a short period only: from 1809 till 1914 the English fleet captures one after the other the islands with Corfu being the last. Leucadia was captured in April 1810. The protection lasted till 1864. 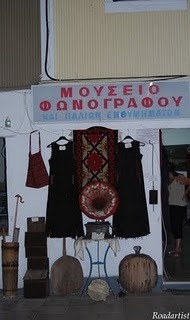 A notable event is that at that time a serious public educational system is organized of three levels, the first one in Greece. The King of Greece, G. Glyxburg is defined with the treaty of 13th July 1863 (among England, France, Austria and Denmark) and the Heptanese are given to Greece. You will certainly enjoy fresh fish from local fishermen, local meat pie as well as sweets such as mandoles, pastokydono and ravani. Leucadia combines the mountain and the sea. The visitor can take a swim in natural beaches with blue- green waters. 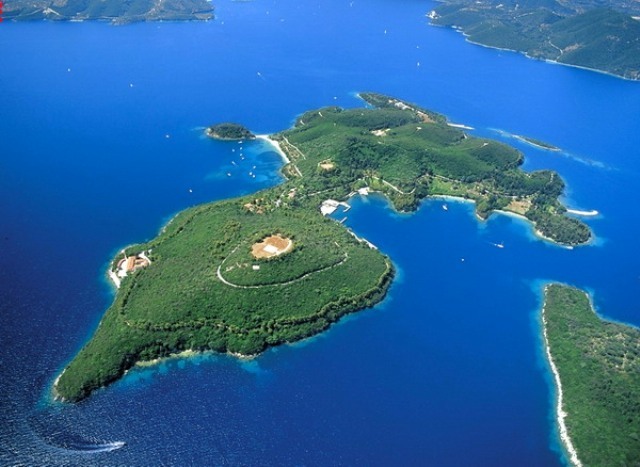 Also one can go on a boat trip and meet inaccessible beaches and small islands such as Scorpio and Meganesi. There are many mountainous villages overlooking the sea. 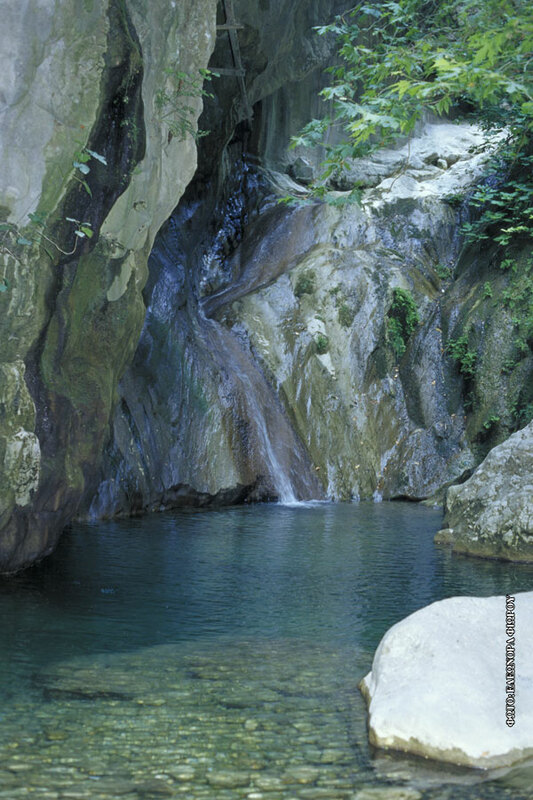 Nydri includes small waterfalls.